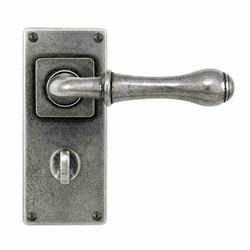 Finesse high quality real pewter door levers on a short back plate. 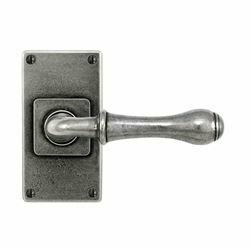 Derwent mortice door lever on a backplate from Finesse design. 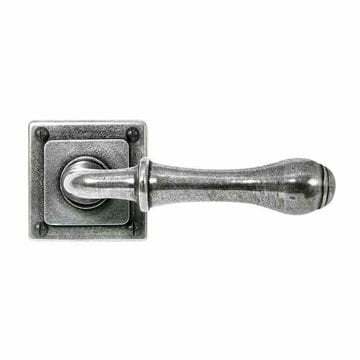 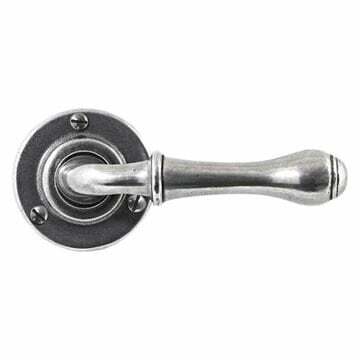 Sprung door handle suitable for use with high quality latches. Backplate height 120mm, width 65mm. 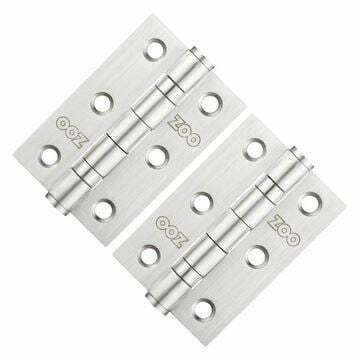 Lath version for internal doors.